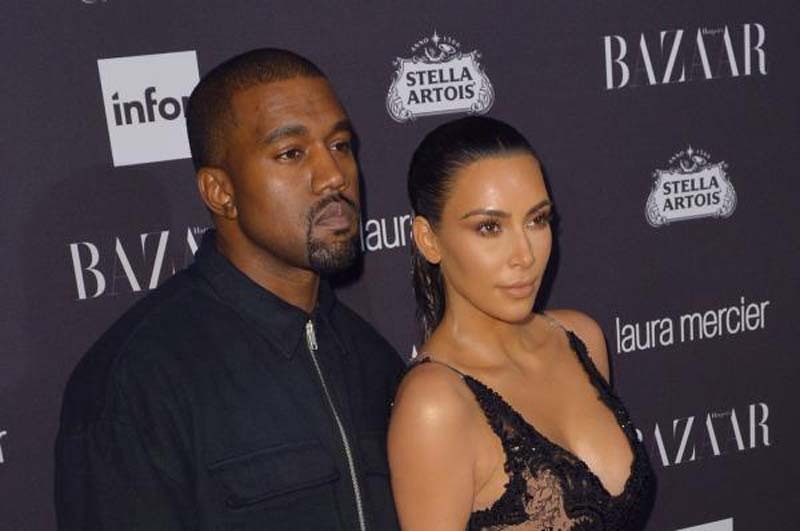 Kim Kardashian took to Twitter Friday to celebrate her husband's 41st birthday. The 37-year-old television personality wrote, "Happy Birthday babe @kanyewest !!!!! It's been a wild year but we're here & life is good! So proud of you dropping back to back albums & fulfilling your dreams. You inspire me to make the impossible always become a reality. Love you"
The couple recently celebrated their fourth wedding anniversary on May 24 and welcomed their third child, daughter Chicago, in January. Kardashian shared their first family photo in April.